transfers and tours around Athens !!! through out the day or even after midnight !!! 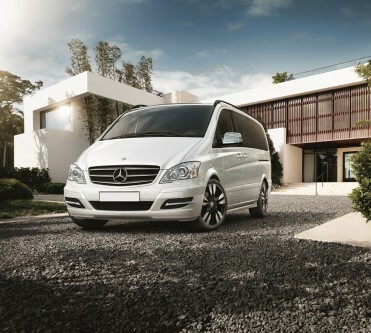 We provide affordable and easy booking services for airport transfers, tours and private hire in Athens. 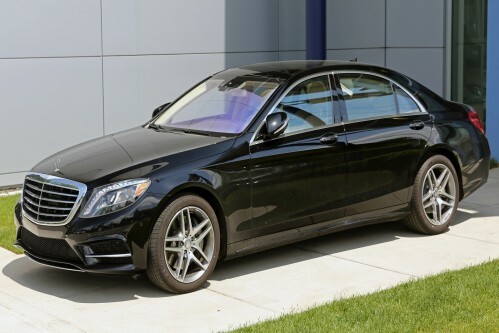 Our goal is to provide safe and on time first-class chauffeured transportation that will exceed our clients expectations. 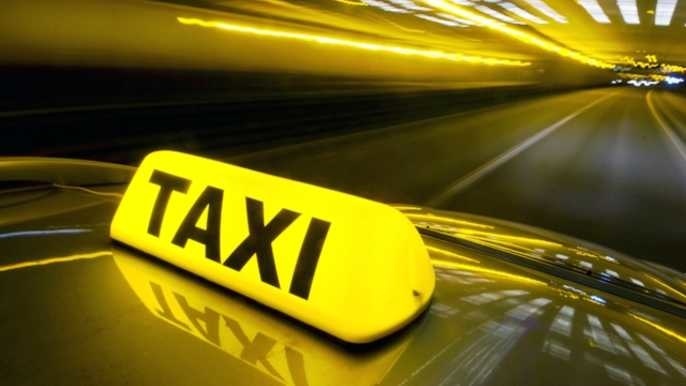 Athens Taxi Transfers is a group of professional Taxi MiniBus drivers in Athens. Specializing in private transfers at reasonable prices, for your pick up upon your arrival and your departure from Athens Airport,Ports, Station. Offers taxi reservations in Greece. Our office of fully licensed and insured vehicles in Greece guarantees best value for money services without delays and overcharges. Just choose the location you want to be transferred to, get an accurate price, book your transfer, receive your instant confirmation and enjoy our services. PROFESSIONAL PRIVATE DRIVERS FOR ALL YOUR TRANSFERS. Airport transportation is our specialty! 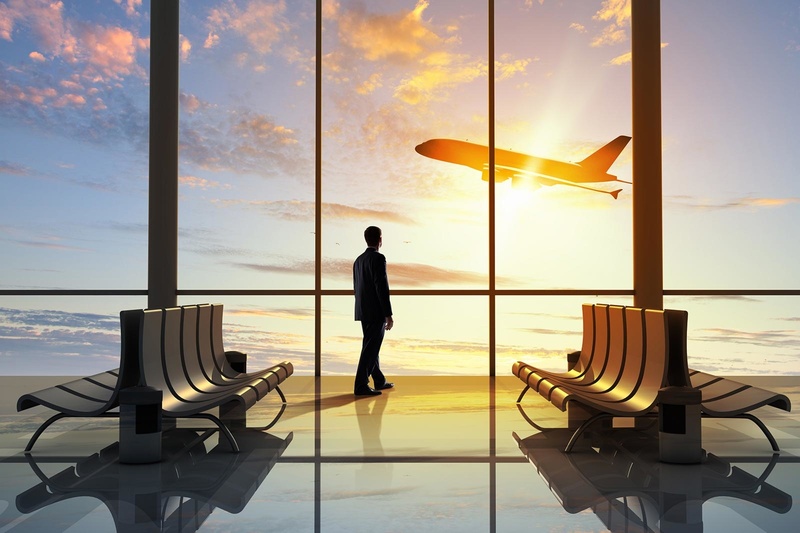 Our airport taxi transfers will take you from the Athens International Airport (AIA) (Eleftherios Venizelos) to the centre of Athens and all over Athens and Greece. INFORMATION FOR HIRING TAXI DRIVER FOR ALL YOUR VISITS IN ATHENS. Book your private transfer for your business trips, downtown meetings, entertainment, shopping with Athens Taxi Transfers. We will provide reliable services especially in cases of transfering children and elder persons. We are honored to have in our client list the largest Greek Hotels, Companies and Embassies in the greater area of Athens.